I’d like to welcome B.R.A.G. Medallion Honoree Marisha Pink to chat with me today about Beta Readers. 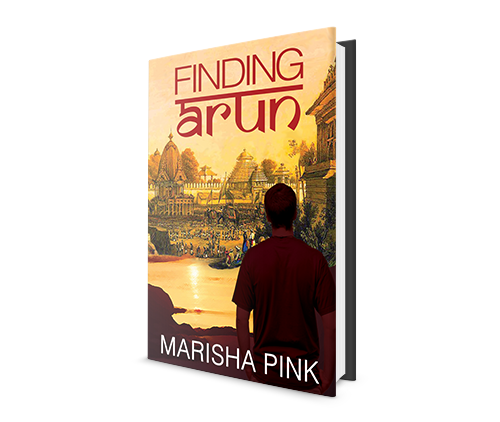 She is a rat race escapee turned author and entrepreneur. Born and raised in London, from a young age she had an unhealthy obsession with books. 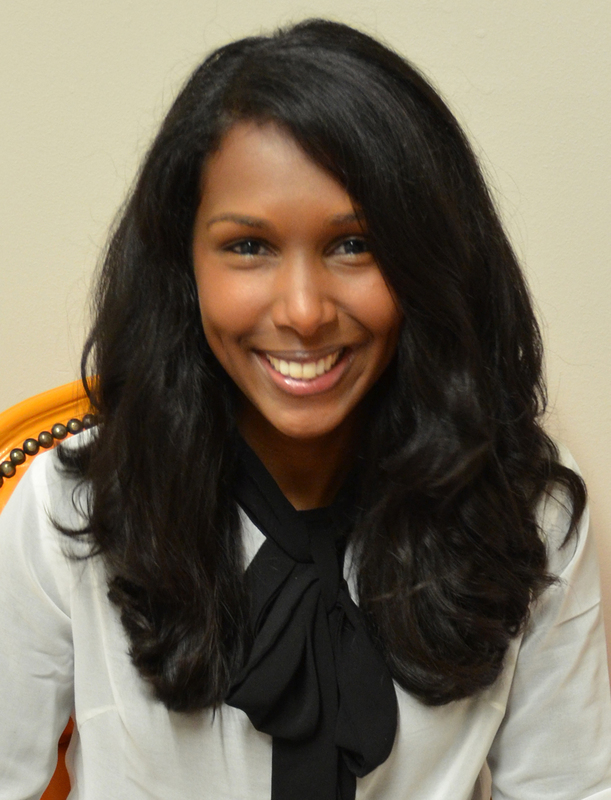 She always dreamed of one day writing stories with the power to take readers on a journey, but somehow she wound up studying Chemistry and working in marketing instead. Marisha has been featured on BBC London 94.9FM, The Literary Platform, and across several popular blogs and podcasts. 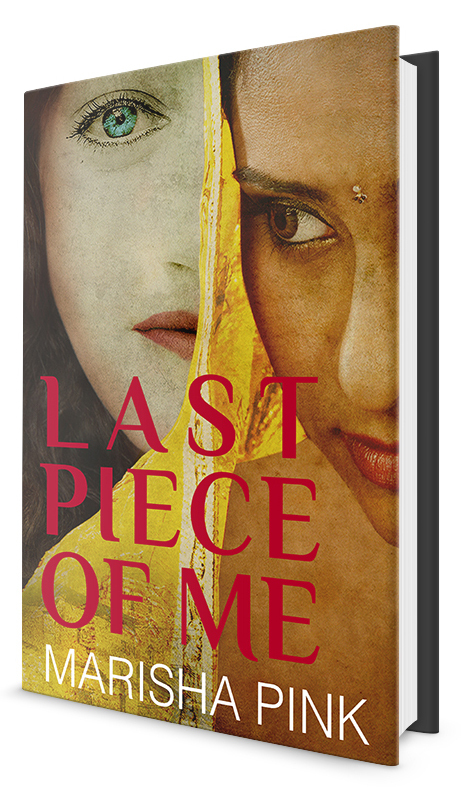 Her second novel, Last Piece of Me, the prequel to Finding Arun, was published on 5th March 2015 and is available from Amazon in paperback and ebook. Marisha, do you use beta readers? Absolutely! I wouldn’t dare skip this phase of the process now that I know how valuable it is. For my first book I just had three beta readers, and for my second there were eight. In the past I have used them after the professional copy-edit, but before the proofread. I like to receive their general comments, but I find that it is a good way to assess whether or not I have adequately addressed the concerns raised by my copy editor, before proceeding to the proofreading stage. I had some really interesting feedback with my last book, however, so I am considering having two beta reader groups in the future – one before the professional copy edit, and one after. This would allow me the flexibility to make bigger changes earlier on because by the time the WIP has reached beta readers in the past, those things have usually been pretty set and it is difficult to make such large scale changes right before publication. In terms of numbers, it is more difficult to manage eight sets of opinions, but I think it gives you greater confidence in the responses if more people are saying similar things. What is it that you look for in a beta reader? What is the importance of them? Complete honesty and punctuality! It really does the book (and me!) no good if people hold back on the things that they think and skirt around issues just to be polite. I would much rather have brutal honesty (however soul-crushing it might be!) in the form of constructive criticism, so that I understand exactly what the issue is and have an idea what it would take to improve the manuscript. Getting comments back on time is also really important and I know that my books are not everyone else’s priority, but beta reading is a commitment. It is much more difficult to assimilate the feedback and look for commonalities if you receive the feedback in dribs and drabs, and it can delay the overall publishing timeline if you find out you need to make huge changes late on. Beyond that, I like having a mix of people, not just my target readership. I think this can help you spot things that you might not otherwise see, because your work is being viewed by different eyes with very different reading habits, and it is also a good indicator of whether your work is capable of “transcending boundaries”. Overall, beta readers are central to the writing and publishing process because they are often the first non-professional observers of your work. I will usually send out a request to my mailing list and also post on my social media accounts. This means that beta readers are already familiar with my work, so they know roughly what to expect. I’m not usually inundated with offers, because I am quite clear about the timelines and expectations, which not everyone is able to meet, so it’s often a case of first come, first served. I think the optimum number of beta readers is probably between six and eight, but you don’t always receive responses from everyone, so I err on the side of caution and pick ten, with the expectation that I will receive feedback from only a percentage. I love my beta readers! I find that they are so enthusiastic and excited by the opportunity to get involved with shaping something before it’s published, that we often enter into long debates about characters and plots etc. once they have finished reading. My beta readers have really helped me to improve my storytelling and my books are undoubtedly a better reading experience because of their involvement. For me, it’s also great to finally be able to talk to people about the things that I have been working on and to have the support and reassurance that I have produced something worthy of people’s time. If I see several beta readers making similar comments then I will usually take their advice. If there is a standalone comment then it is more of a judgement call, but I do consider all the comments I receive. The impact on my writing has been huge, particularly with my last book. Taking on board advice from beta readers can really lift your work up to that next level, because you have an opportunity to get rid of all the little niggly things that, on their own, aren’t much, but collectively can lower the standard of your work. With my last book, one of my beta readers was another writer and his observations were incredibly insightful, but, moreover, he gave me great suggestions on how to improve the things that he called me out on, which was a great help when I began to edit again. I do and I will continue to do so. For me, it is a no-brainer! 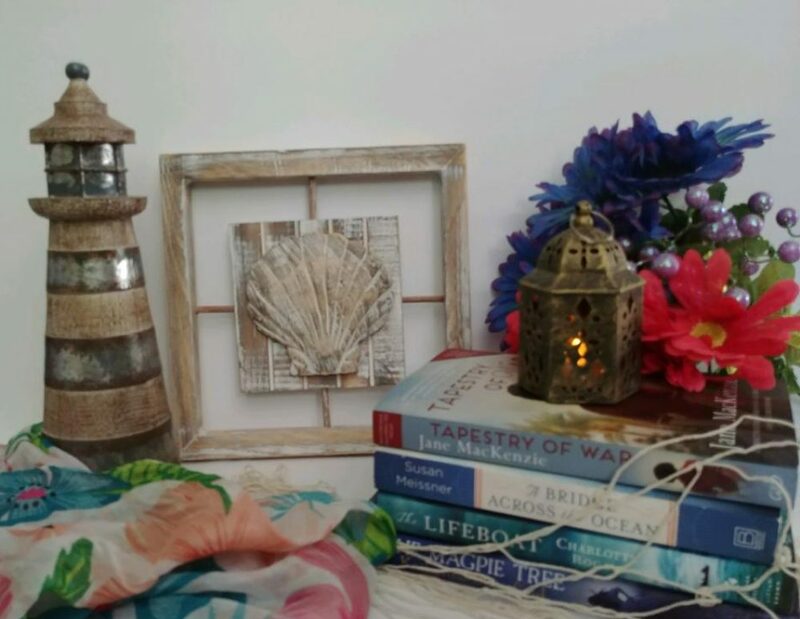 This entry was posted in Uncategorized and tagged Author Interview, Beta Readers, books, indieBRAG, publishing, self-publishing by layeredpages. Bookmark the permalink.